Quality matters. Our printed Books are crafted to deliver in-depth knowledge and expertise shared by experts and practitioners from the industry. 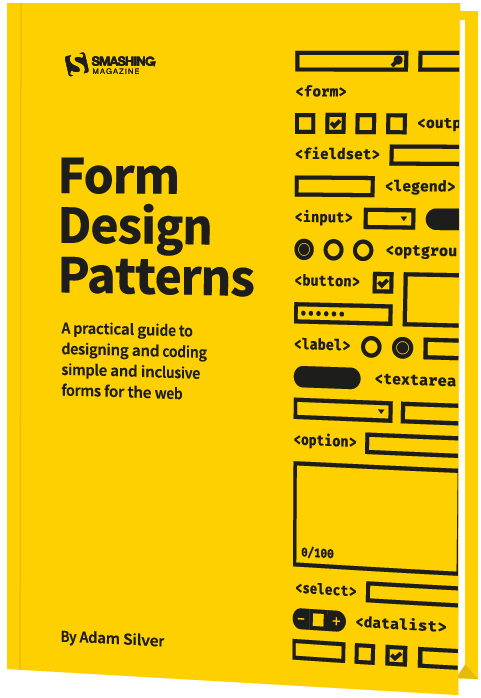 They are our editorial flagships — and with the most recent one, Form Design Patterns, you’ll learn how to design robust, lightweight, progressively enhanced and intuitive forms that let users get stuff done no matter what. It’s about time to finally make sense of all the front-end and UX madness. 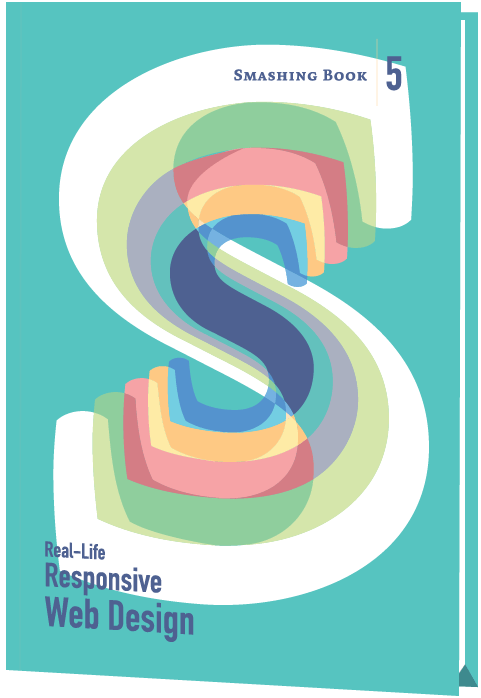 Meet our new book with everything from design systems to accessible single-page apps, CSS Custom Properties, CSS Grid, Service Workers, performance patterns, AR/VR, conversational UIs and responsive art direction. 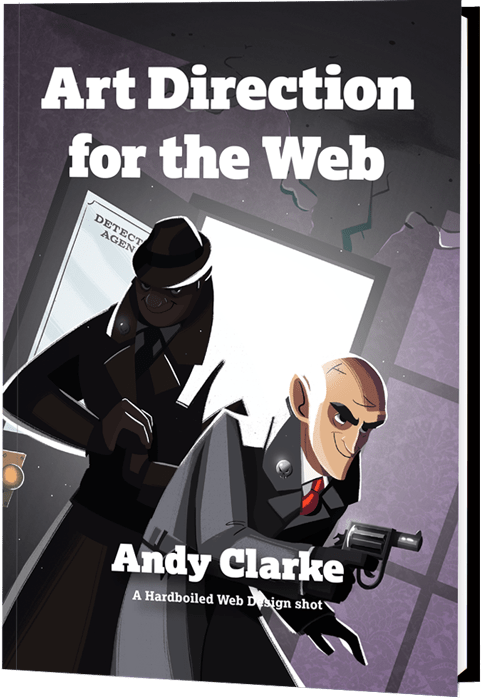 As the web continues to become more complex, designing static pages has become untenable, so that many of us have started to approach design in a more systematic way. 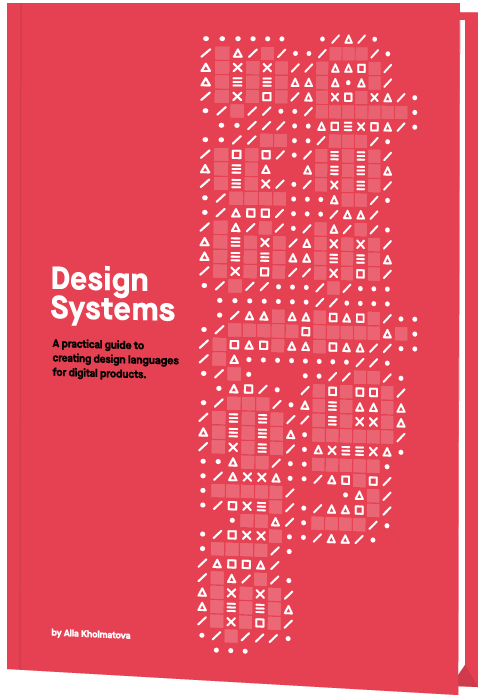 In this book, Alla Kholmatova sets out to identify what makes an effective design system that can empower teams to create great digital products. On first glance, forms are simple to learn. Made up of just a handful of inputs, you can create a form in little time. But when we consider the journeys we need to design, the users we need to design for, the browsers and devices of varying sizes, capabilities and bugs being used; and ensuring that the result is simple and inclusive, form design becomes a far more interesting and bigger challenge. Many companies try to create a great experience for customers. But few are willing to make the changes required to deliver on that promise. In fact most don’t even realize just how bad their experience can be. Do you feel like the only person at your company who understands what a huge competitive advantage a good user experience provides? Are you frustrated that your management team doesn’t see the value of creating great user experiences? Do you struggle to convince colleagues to approach projects from a users perspective? Most things in life come with a dark side. For years, the online space has acted as a playground for thieves, bandits and murky types who will use every trick in the book to make you do the opposite of what you set out to do. But there is hope. 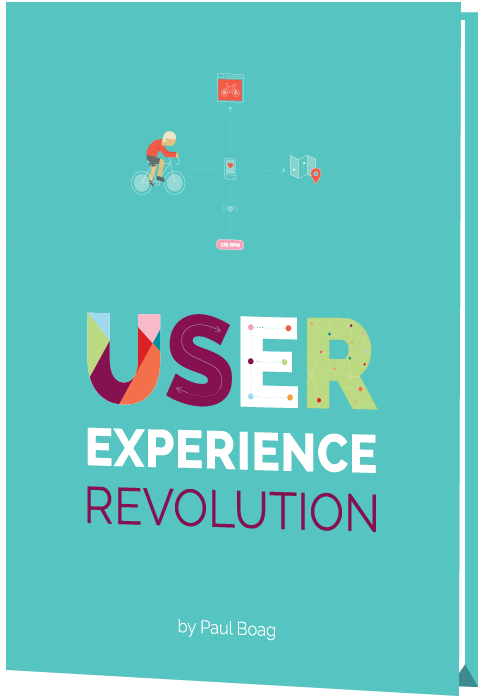 The next generation in user experience is coming. Small websites are not the only ones tempted by the dark forces. Many of the world’s largest brands make use of dark patterns - some do so because of ignorance, while others lack the courage to admit their wrong doings. White Hat UX focuses on creating unique user experiences without a dark side. Leave the dark side and read the book. 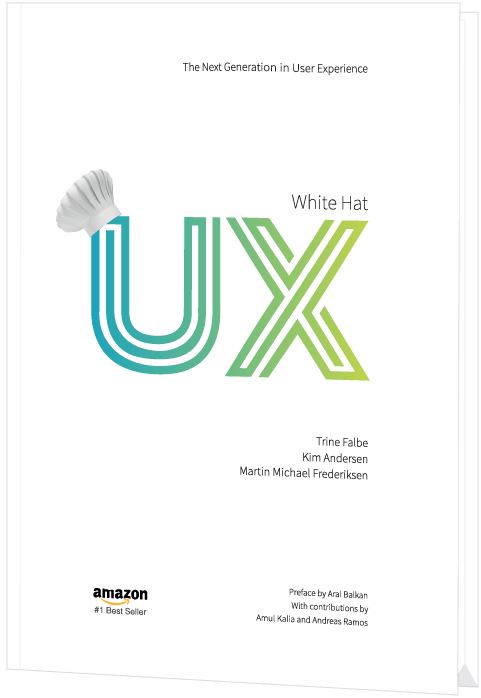 It is filled with inspiration to free yourself from the dark forces and join the next generation in user experience – White Hat UX. Nothing is more frustrating than stubborn management entangled in dated workflows and inefficient processes. 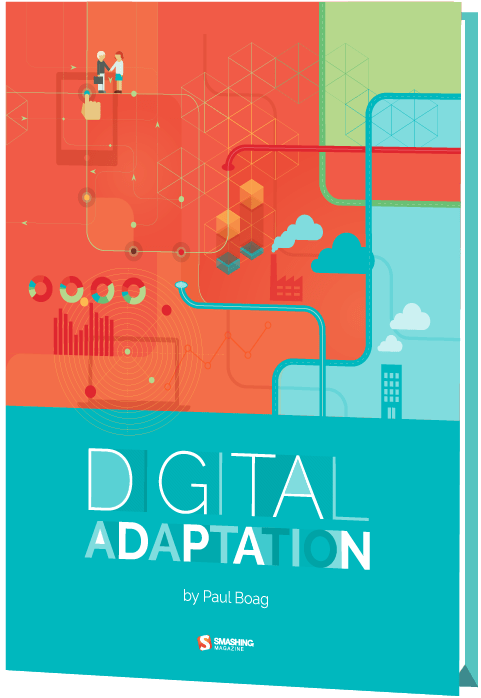 That’s why we created “Digital Adaptation”, a new practical book on how to help senior management understand the Web and adapt the business, culture, team structure and workflows accordingly. We might not realize it, but as developers, we build inaccessible websites all the time. It’s not for the lack of care or talent though — it’s a matter of doing things the wrong way. 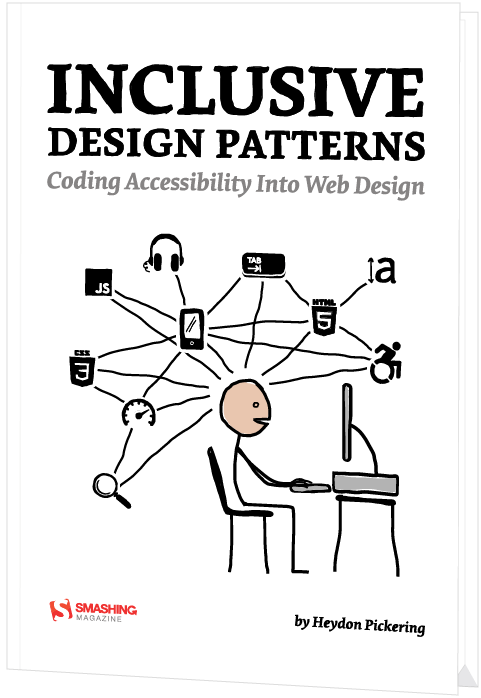 In our new book, Inclusive Design Patterns, we explore how we can craft accessible interfaces without extra effort — and what front-end design patterns we can use to create inclusive experiences. Accessibility has always been a slightly unsettling realm for web developers. Surrounded with myths, misunderstandings and contradicting best practices, it used to be a domain for a small group of experts who would “add” accessibility on top of the finished product. Today, in many simple and complex websites, it’s still unclear what makes up an accessible interface and what developers need to know to get there. If you’re designing for the web today, you are probably using Sketch. 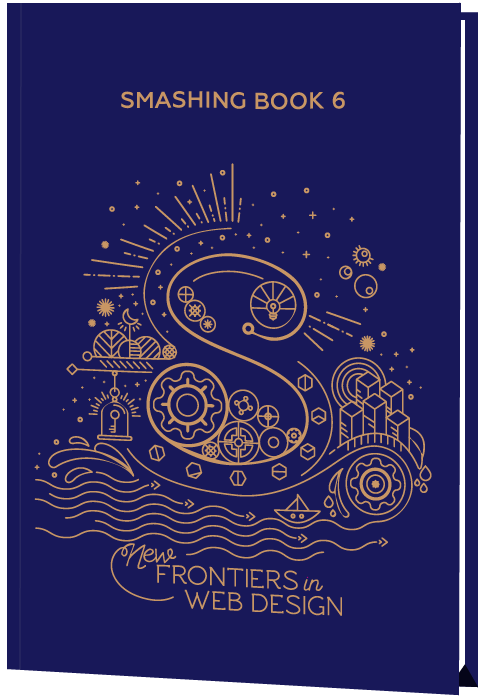 We do, too, so we created “The Sketch Handbook”, filled with many practical examples and tutorials in 12 jam-packed chapters. If you’re designing for the web today, you are probably using Sketch. 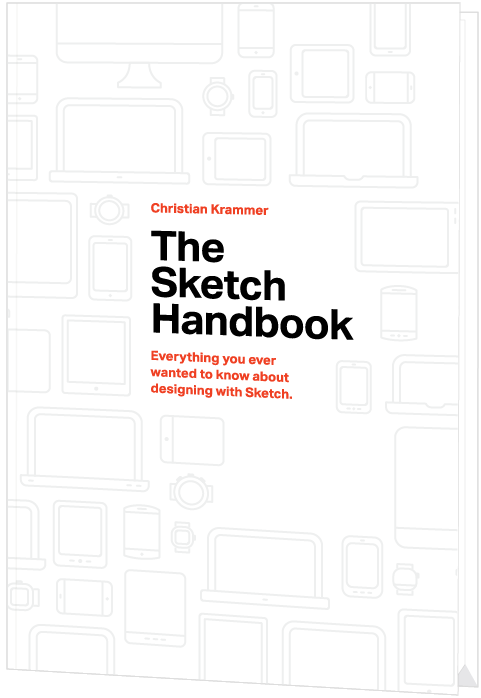 We do, too, so we created The Sketch Handbook: our brand new Smashing book, filled with many practical examples and tutorials in 12 jam-packed chapters. This book will help you master all the tricky, advanced facets of Sketch, so that you’ll become more proficient and fast when using the app.